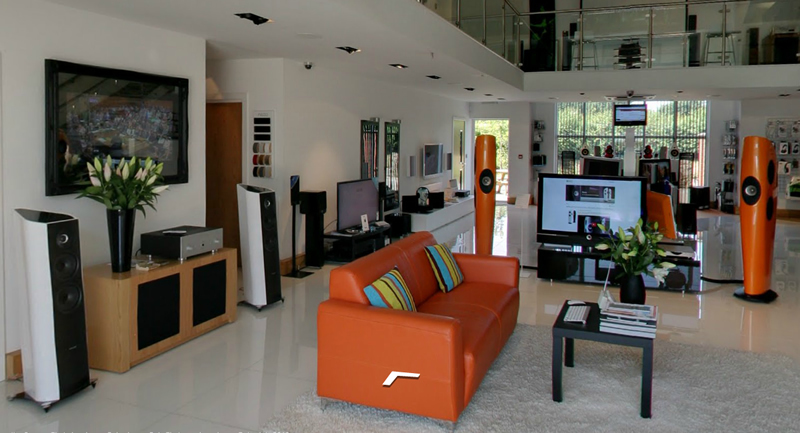 With Google's help we welcome you to walk around stoneaudio, explore and interact with all of our fabulous products like never before. 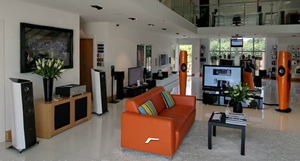 Take a walk upstairs and view our high-end hi-fi and home cinema demonstration rooms. 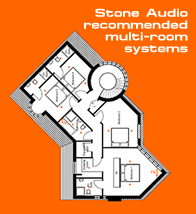 Alternatively take a look outside at the many outdoor speaker solutions we can install in your home. Click here to start the 360-degree interactive tour and don't forget that nothing beats getting in your car and paying us a visit! We look forward to meeting you.